"A diverse group of international stakeholders gathered together to explore the lucrative business opportunities in the newly awoken Greek solar PV market." 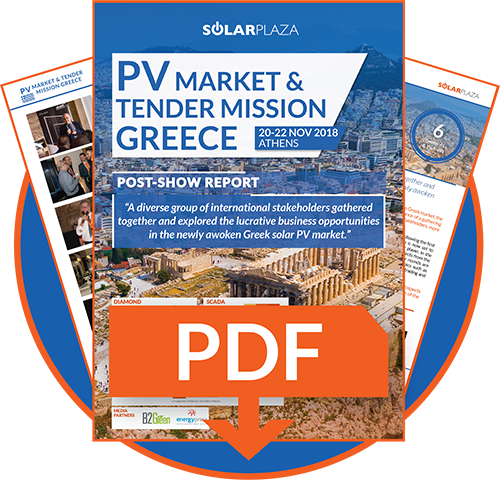 In November 2018, Solarplaza organized the 'PV Market & Tender Mission Greece'. The goal of this 3-day trade mission was to gather a diverse group of international developers, investors and other stakeholders; and together explore the opportunities in the re-emerging Greek PV market. 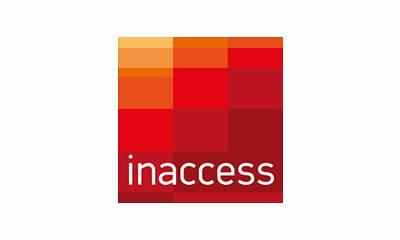 The upcoming tenders were a specific focus of the mission. The event aims to accelerate growth in the Greek renewable energy market. 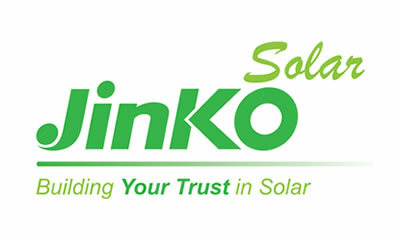 By connecting the relevant stakeholders and foreign investors necessary to successfully develop solar projects, the quality and diversity of applications during the tenders will increase. Thus, successful international participation in the Greek market will enable Greece to attain its renewable energy targets; increase economic growth by involving international investors and developers; and further proliferate the tender program that was carefully designed by the government.